LOCON is a trusted manufacturer of high temperature inductive sensors. We also offer high-temp capacitive and photoelectric sensor options. 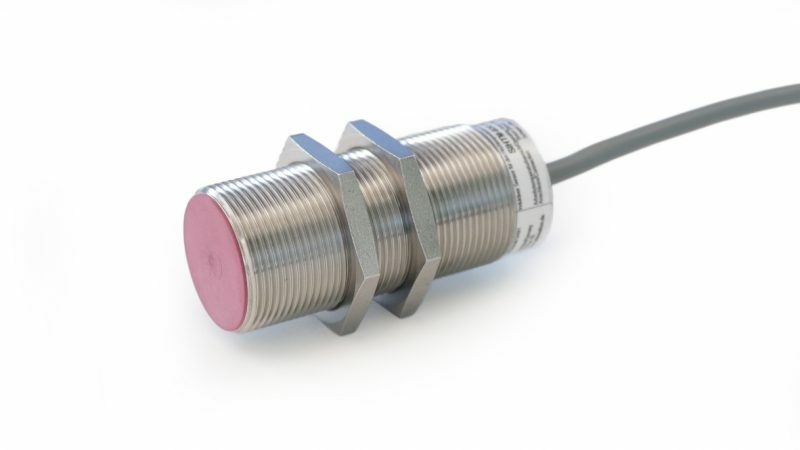 Some application environments require the sensor system to withstand harsh environmental conditions. For these cases, we offer high temperature sensors that function under tough conditions, accommodating temps up to 250C. It is important when designing mechanical systems to choose high-quality sensors that will not break down or create hazardous conditions in the application setting. Locon Sensor Systems, Inc. provides high-quality, reliable sensors and accessories. If you don’t see what you need, ask about our custom design option. We back all of our products by our company guarantee. For more information about our custom sensors, contact us today. Additional incorporated features include short circuit and overload protection, as well as reverse polarity protection on the supply voltage and a 100K Ohm load resistor. The protection rating (DIN 40 050) is IP67. Please see the data sheet on these sensors more features as well as complete technical information.